Krista offers a Monthly Spiritual Mentorship Group. This group is held at her home in South Mills, NC. There are two groups which meet once a month on either the second Sunday or second Tuesday (some exceptions) of every month. Please contact her in advance to confirm availability. Address given upon registration. There is an annual membership registration fee of $50 good for one year. Then you pay a monthly fee of $50. This is only paid if you attend and is not automatically deducted. More info available on our Services Page. Group Members can bring a friend to group. 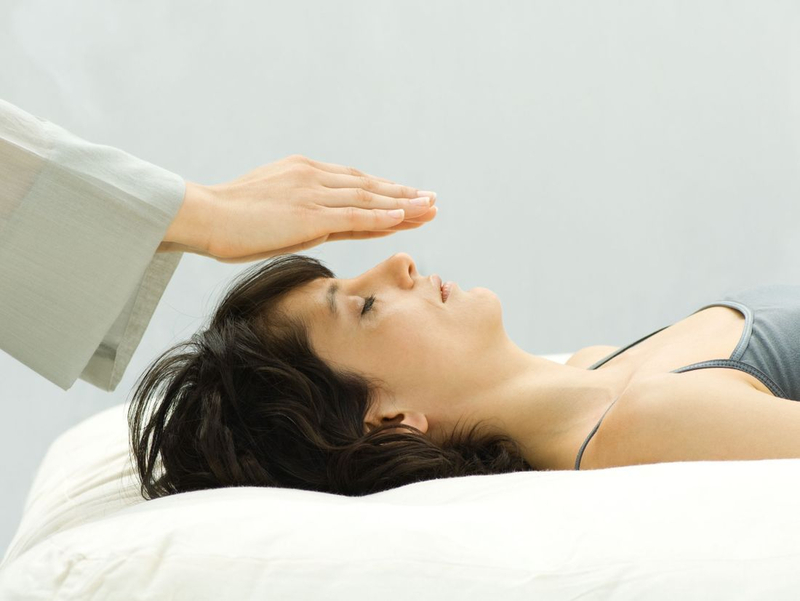 Reiki Training is available for Reiki levels 1,2, and Master Teacher. You will be taught Reiki Healing modality and receive energetic attunements from Krista, an experienced Intuitive Energy Healer and Shamanic Practitioner. Upcoming Class dates can be found on the Events Page. Detailed information can be found on our services page. A $50 deposit is required to hold your seat. Please add your deposit to your cart to register, along with which class and date your are attending. The remaining balance listed below is due by the first day of class. Learn about the mythical quest your soul embarks on in an effort to know itself more deeply. Dive into the characters your soul will embody and encounter along his way. Understand the gifts and tools he will receive to help him return home and achieve ultimate victory. And see why, in his homecoming, he is received in joyous celebration by his family. By understanding the soul’s journey, the archetypes, the ultimate prize and why it is so valuable, you can begin to understand your own life, it’s challenges and what it’s all for. Helping you to find purpose and your destiny by giving you the tools and guidance you need to navigate this life. This will be 5 fun filled days full of love, laughter and healing. We will have Yoga, Massage, Intuitive reading, Meditation, Energy Healing along with some wonderful activities to assist in releasing and clearing all which is not serving you at this time. See our Healing Retreat Page for more information. $350 Deposit to reserve your spot. See payment option below. Registration open for April 2019 retreat.